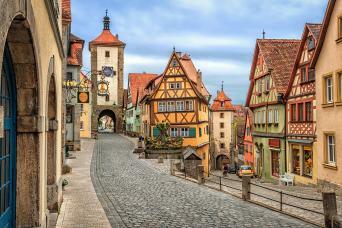 If ever any country takes pride in its romantic legacy, it must be Germany. 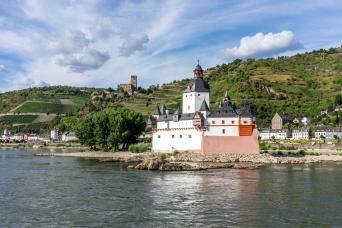 Put on your hiking boots and headphones and enter the realm of Wagner, Brahms and Schumann, walking through the land of Rhine and Danube, of traditional half-timbered houses, mighty castles and ancient taverns serving excellent food and wine. 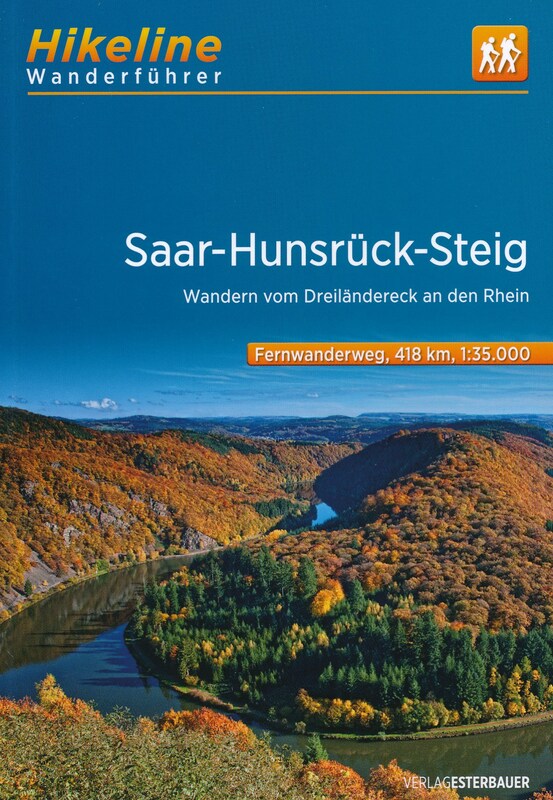 Most popular hiking destinations are the Black Forest in the southwest, Alsace-Lorraine on the border with France, Bavaria in the south, and forested Thüringen and Harz in central Germany. 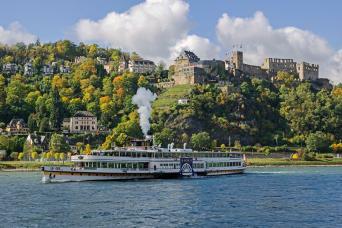 But there is more to explore. Try an autumn clad Swabian Alb for instance, or spring on the northern island of Rügen. 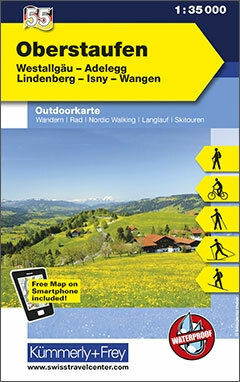 Not surprisingly, Germany counts over 200 long distance hiking trails, all waymarked and well documented. 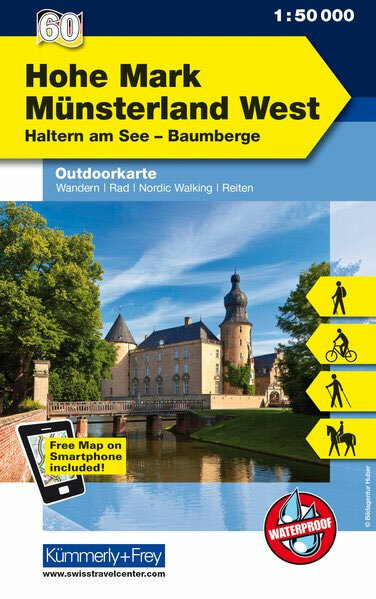 Walk any European long distance trail, except E2 and E7, and you will pass through Germany! 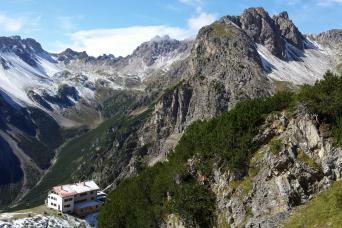 Even if not spectacular in terms of altitude, the varying landscapes can be truly wild and offer wonderful panorama's. 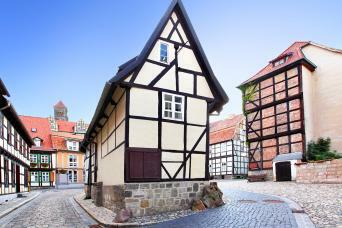 On the negative side, bear in mind that Germany is a modern country. 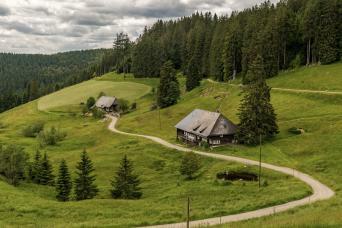 Forests and farmland are exploited efficiently and can be pretty boring. 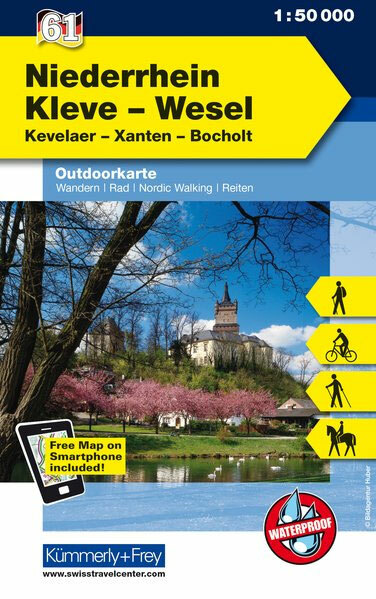 There are no real difficulties and you can go any time of the year, but higher up snow can make walking difficult in wintertime (and create good opportunities for cross country skiing). 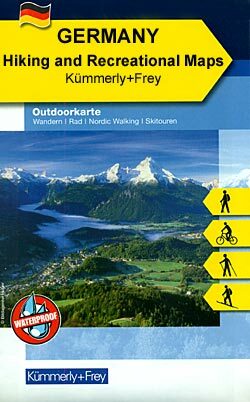 Finding food and lodging is never an issue, as mountain huts, hotels, inns and private rooms (Zimmer frei) abound, as do campsites. 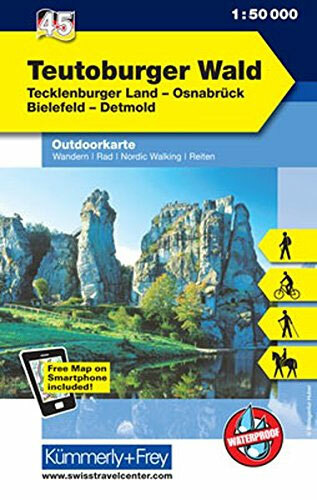 Interesting is the current tendency in the country to "certify" trails if they comply to a list of standards. 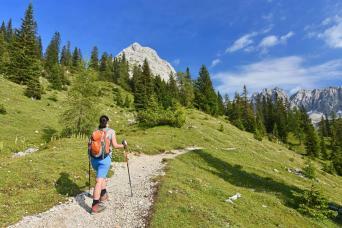 The effect is that some trails get much more attention than other trails. They get the predicate "Premiumweg" or get elected the most beautiful trail of the country. 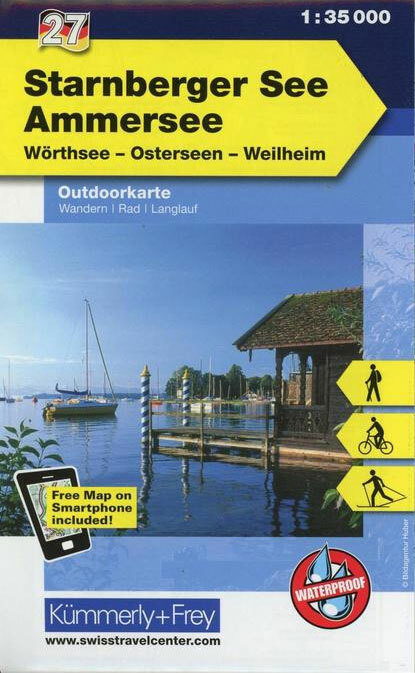 Of course, this does NOT mean that other trails are less interesting. 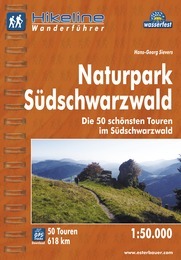 The effect, however, is that while new trails are created, old trails gradually disappear. Negativo having to leave and the fact they make it so hard and costly to live here. 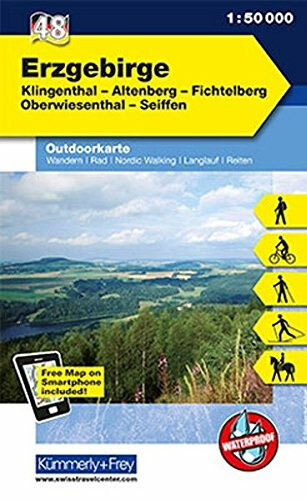 List of footpaths in Germany. 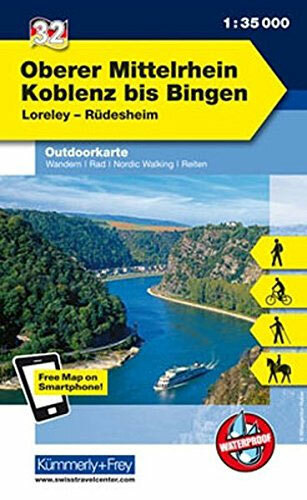 Fantastic, modern website offering trail descriptions all over Germany and some abroad. 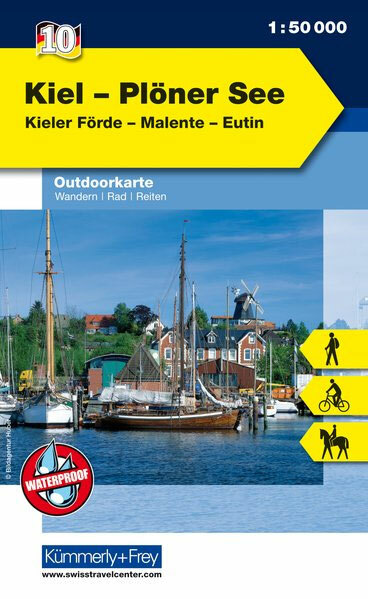 German website with information on the most popular long distance hiking trails, including maps and downloadable GPS data. Huge link collection, mainly Germany. 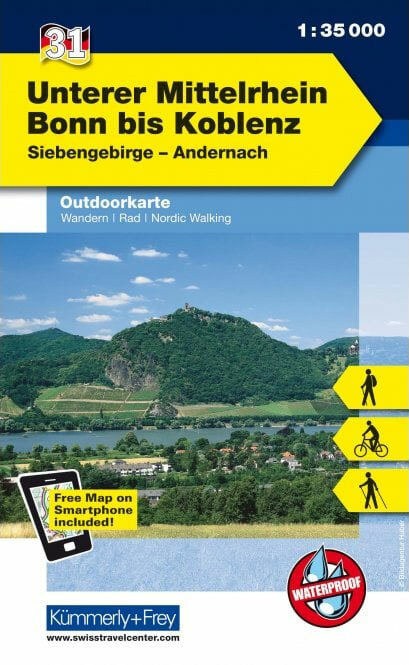 Many footpaths in Austria and Germany are described on this website. 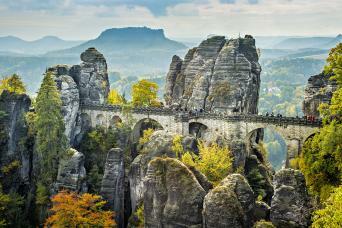 This page explores trekking possibilities worldwide. 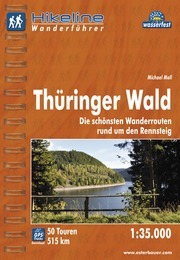 Dedicated to the "Münchener Hausberge", the Bavarian Alps. 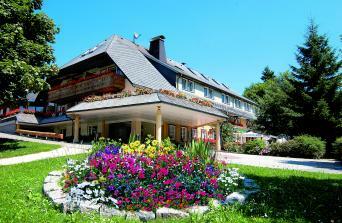 You will find entries to the different regions with popular walks and summits, and a overview of popular huts. 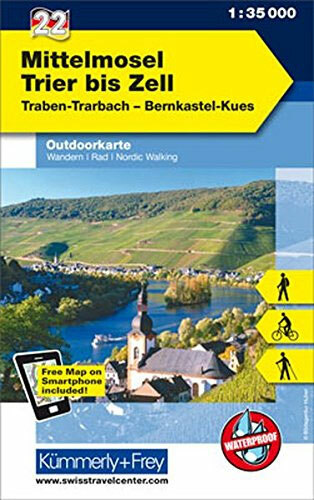 A website with the most popular trails in Germany. 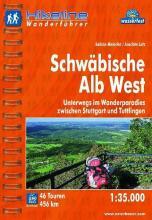 English version of the German website Fernwege, although not as exhaustive as the original. 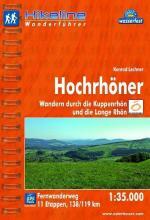 Most of the information is about Germany. Fine list of hiking tours, in different degrees of difficulty, in the Alps. The site is focussed mainly on the Austrian and German Alps. 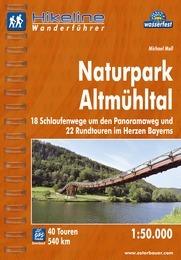 The authors are speaking from own experience. 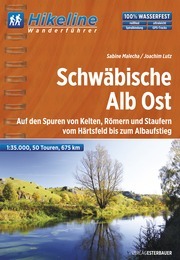 Although the title suggests otherwise, you need to understand German, and even then the information is very general in nature. 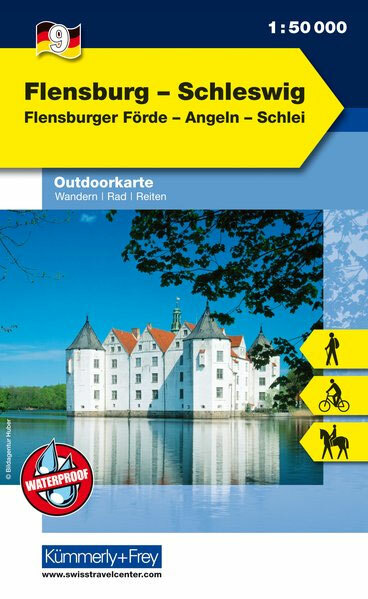 If you are fluent in German, you will certainly like "Walking with Hans". His spaghetti style website is fun anyway. Follow the adventure of five friends who like walking. Sascha Sauer's home page. 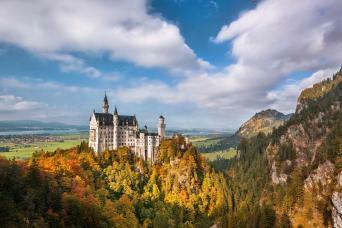 Many tours around the world, but mostly the German Alps. 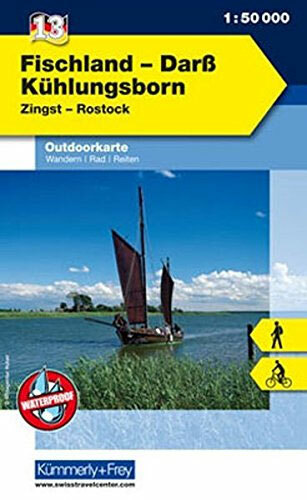 This is the walking website of Rudi Hanisch. Family Räther did a lot of hiking in the Alps (with kid and dogs). Check out their tour descriptions. 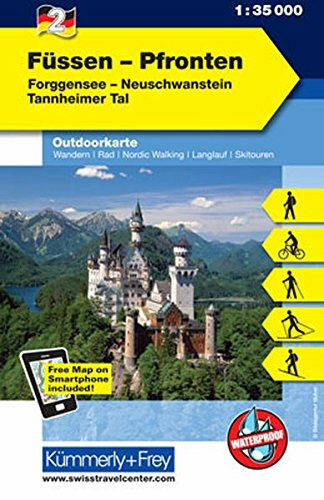 Excellent website by the German Alpine Club with huts in Austria and in the German and Italian Alps. 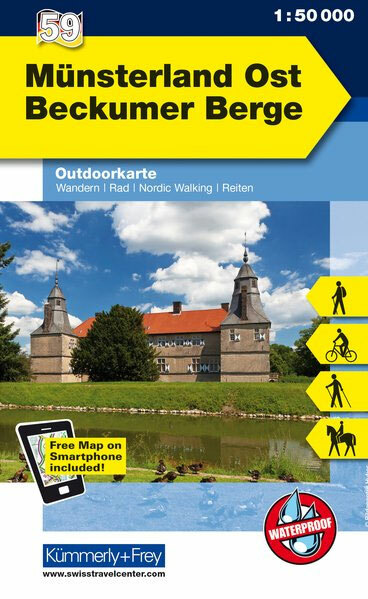 This organisation maintains many trails in the north of Germany, among others the European Long Distance Trails. 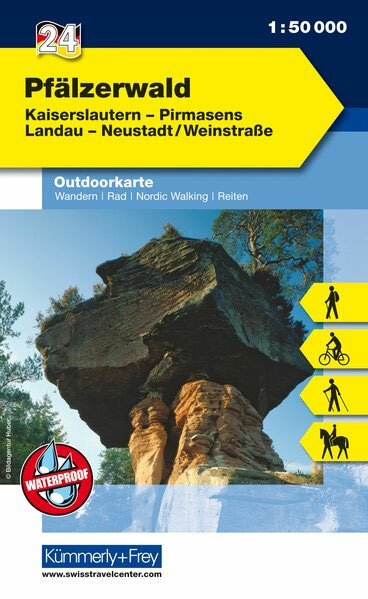 This is the Youth Hiking organisation of Germany. 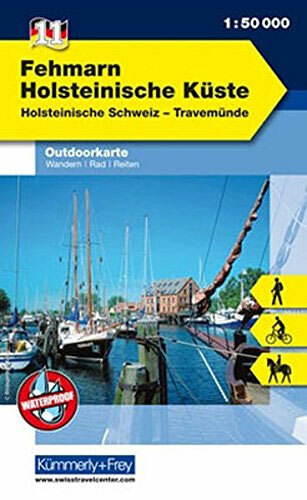 Well organised and clear website with lots of information about hiking in Germany and Europe. 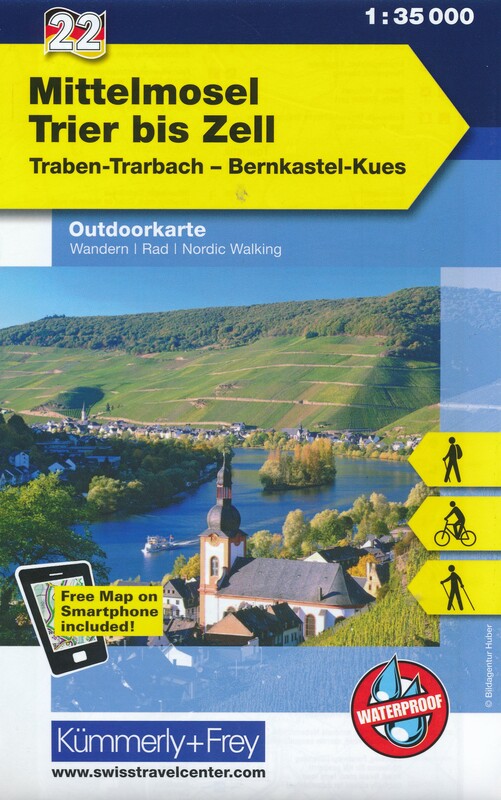 German hiking club, organising your tour if you want. This is a club dedicated to walking with the family. A list of popular hiking trails, Germany and abroad, with a map each. 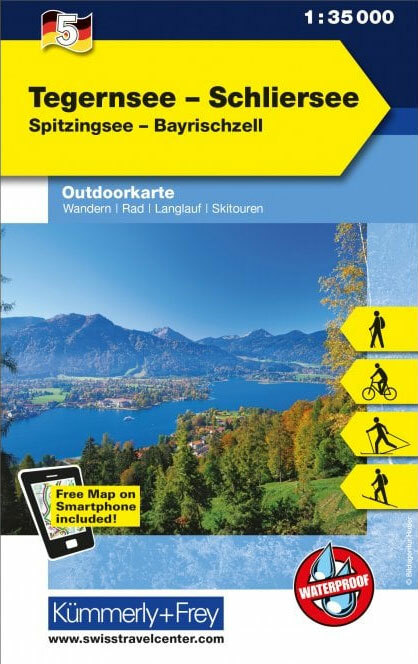 Looking for a skilift: Good change you will find it here.